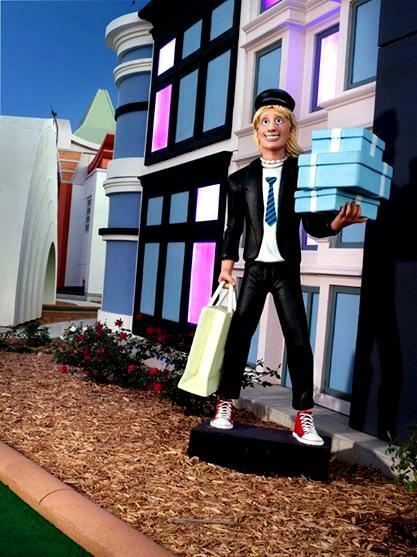 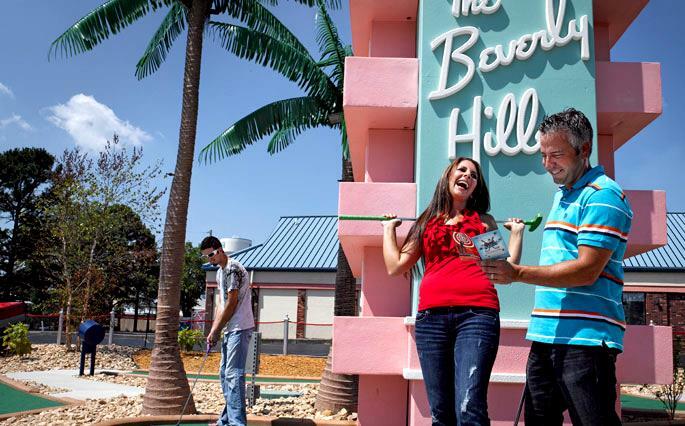 Visit Hollywood and all of its sights and sounds in this fun mini golf course that is open day and night all throughout the year at the Hollywood Entertainment Center! 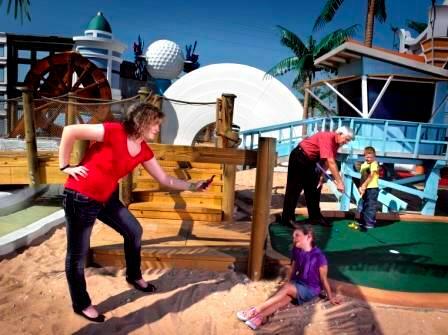 Experience a Fun New Putt Putt Course! 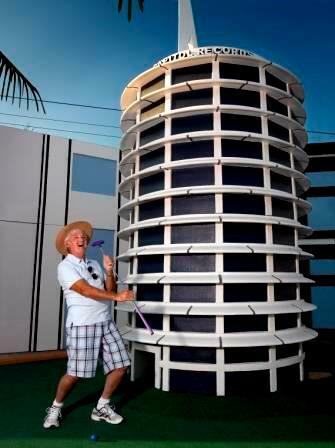 At the Hollywood Entertainment Center! 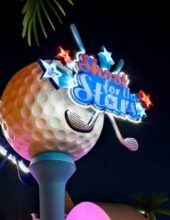 Shoot for the Stars Mini Golf! 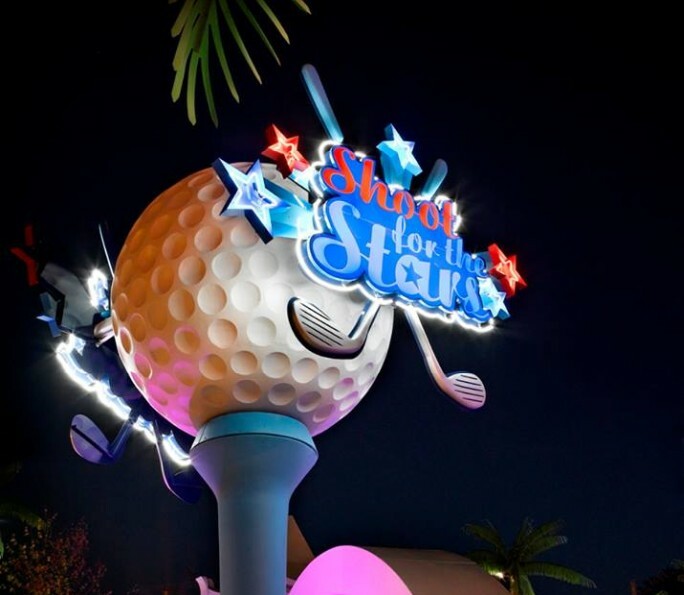 Booking tip: Shoot for the Stars Mini-Golf is very popular, advance reservations are recommended! 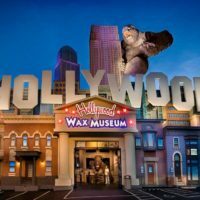 Take a Trip to Hollywood! 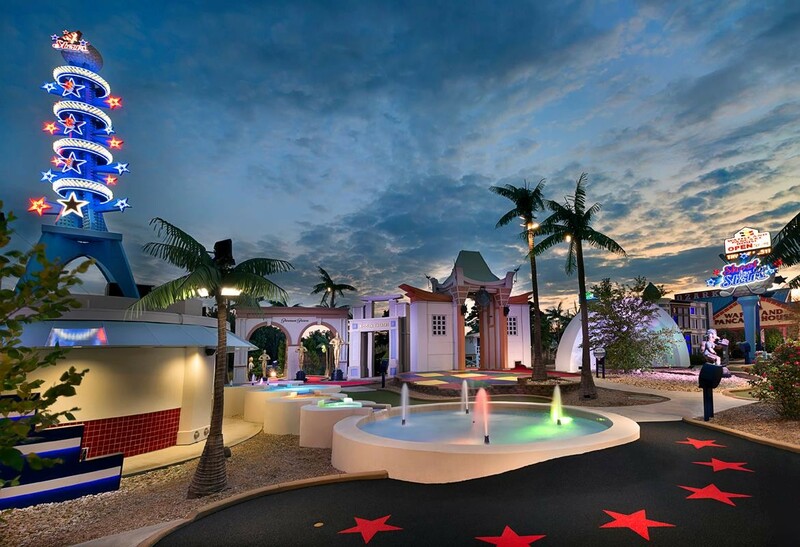 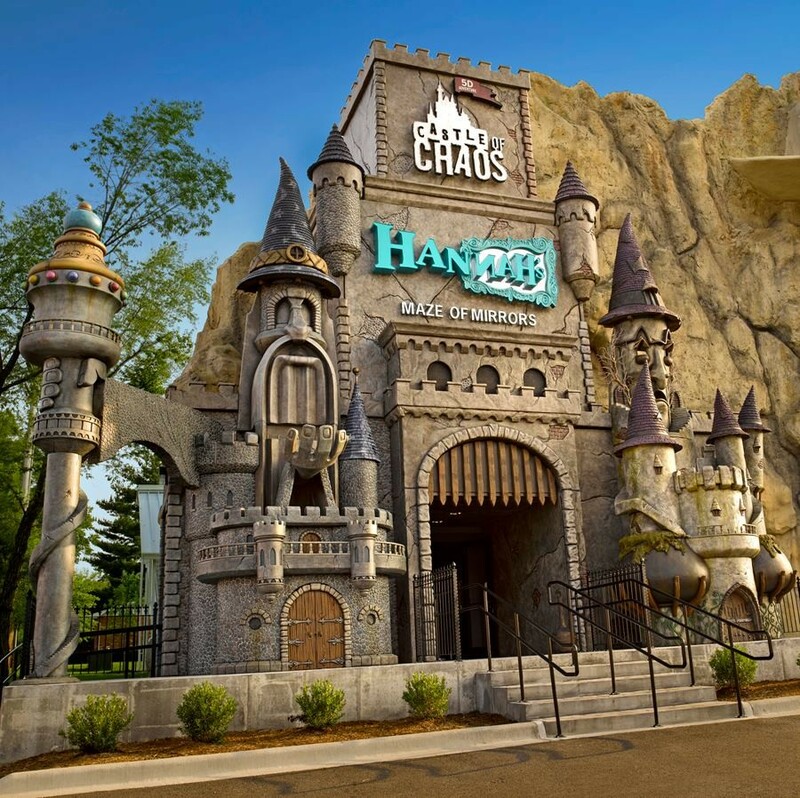 One of the newest miniature golf courses in Branson, Shoot For the Stars brings Hollywood to the Midwest in this fun and interactive trip down the Hollywood Boulevard! 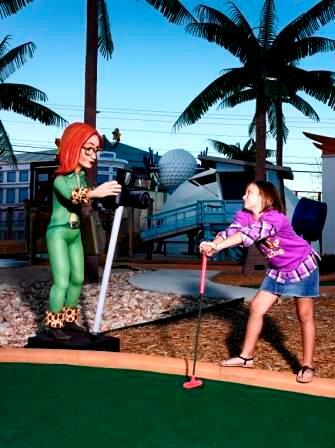 18 Holes of Putt Putt Fun! 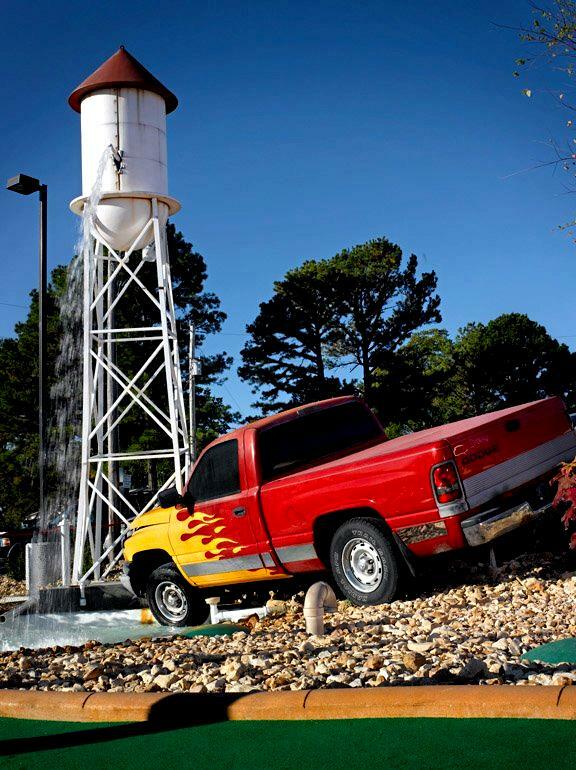 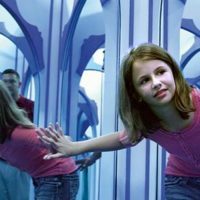 While it’s one of the newest attractions of its kind to appear on the Highway 76 “Strip” – it is also one of the most unique and intriguing! 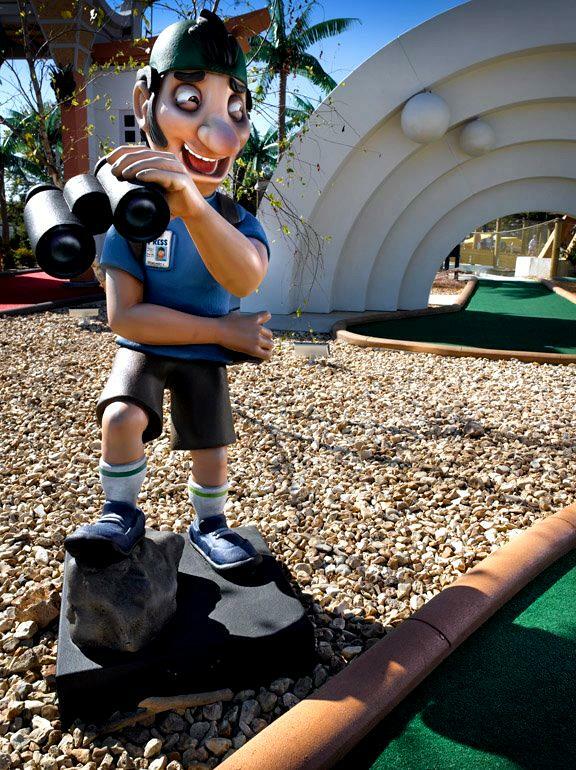 Play 18 holes of one of the most fun courses that you will ever have the chance to experience as your journey takes you through some of the most iconic Hollywood landmarks! 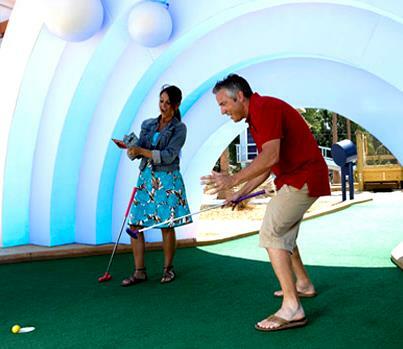 Each new hole provides a different, fun, and exciting challenge – where you will meet new characters and obstacles with each twist and turn that you encounter. 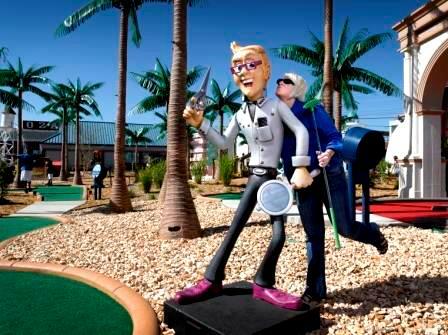 As you play through the 18 holes of the mini golf course, you will come across miniature versions of some of the most historical and famous places in the famous California movie town including: the Hollywood Bowl, the Capitol Records building, Grauman’s Chinese Theatre, and a dozen other places you will instantly recognize! 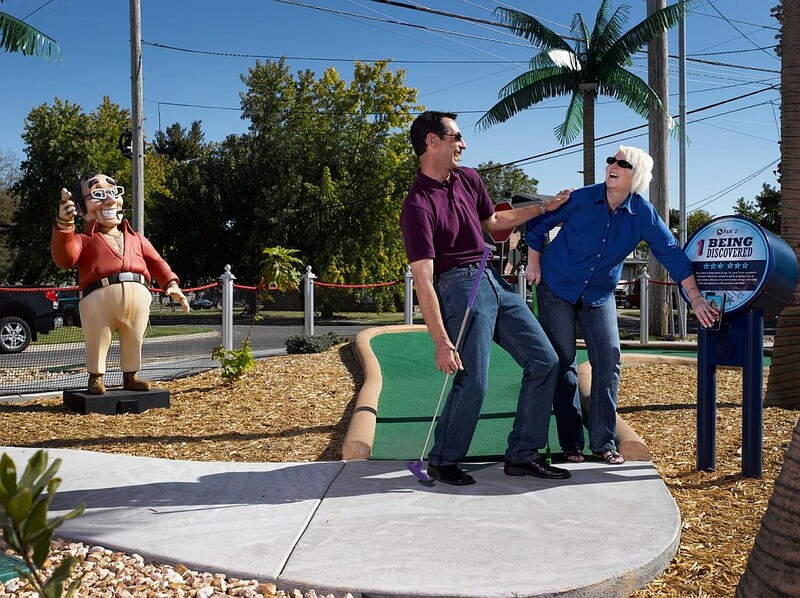 Palm trees and fun await you at one of the most entertaining and fun courses to play in Branson, Missouri! 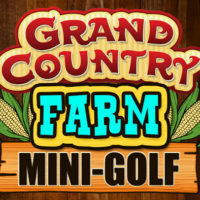 Young and old, big and small will enjoy this fun and challenging course that is sure to leave everyone with smiles on their faces. 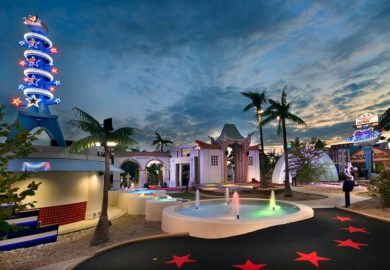 Conveniently located on-site at the Hollywood Entertainment Center Complex, it provides a morning, afternoon, or evening of fun year-round!